Ever thought ABS breaking was only for automobiles? Think again. Users now have the ability to control, vary, and monitor their battery operated vehicles braking torque. 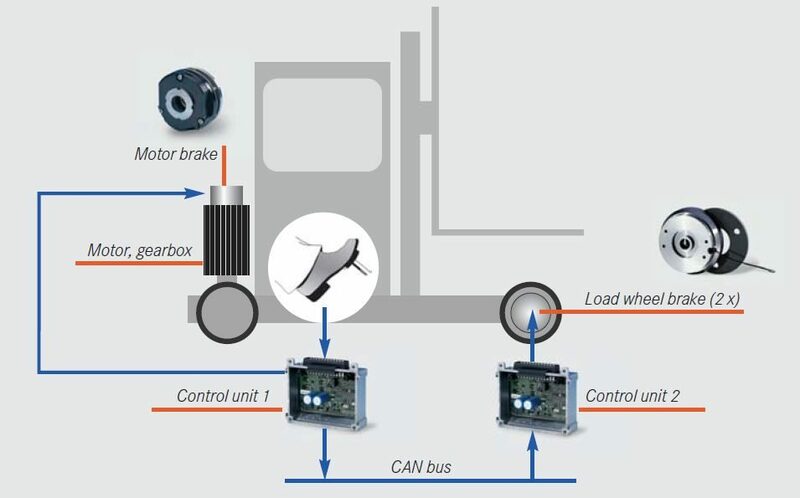 Our unique “Adaptive Braking” system uses an average DC brake partnered with a specialized controller to open the door for countless applications. This coordination of brake and controller rises above and beyond average dynamic and static braking standards, and truly offers a radical difference in work place safety. This technology paired with a top quality load wheel brake allows the user to feel confident in the safety of their employees. The secret behind our Technology comes from its ability to vary braking torque, through a control of the electrical currents. This control allows the operator to alter braking distance of a large quantity of electric vehicles. Much like ABS in an automobile these varying degree’s of torque allow the operator to come to a controlled stop. 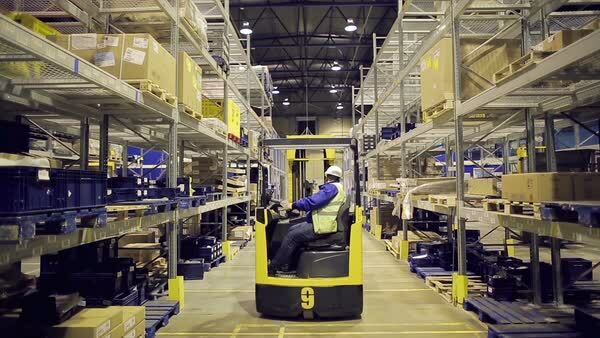 Although not completely new to the world, ABS technology has never been applied to an industrial setting. safety is the primary function of adaptive braking, every year more than 4500 people are injured on the job in according to an O.S.H.A. report. Intorq aims to lessen this statistic. in conclusion, at full weight any electrical motor can come to a controlled stop. This feature protects the driver and surrounding employees. 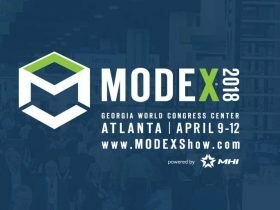 Visit us at the Modex 2018 show, booth 4767, April 9th-12th at the Georgia world congress center. Here, Intorq will offer a more detailed seminar on this revolutionary product!